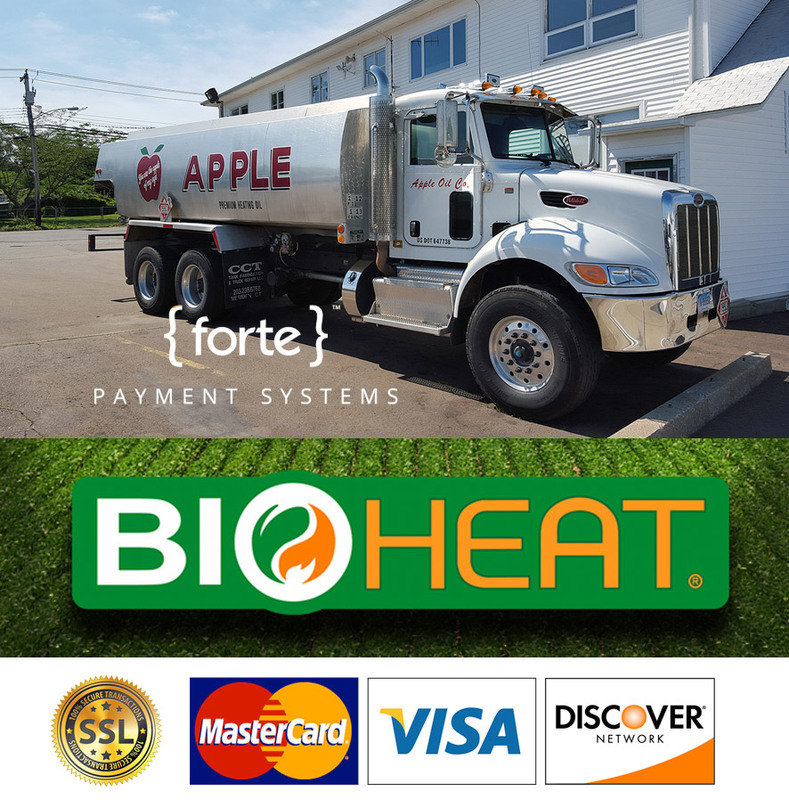 Apple Oil offers an easy and secure way to pay your bill online. Simply type in the amount you owe, including your account number, then enter and submit your credit card info. We’ll take care of the rest.